Focusrite Pro Invites You To Download The New Version Of RedNet Control 2.3 Which Delivers Control Over Thunderbolt Of Red 4Pre, Red 8Pre And Red 16Line Interfaces. Focusrite has released RedNet Control 2.3, a free update that unifies RedNet Control with configuration, status monitoring, metering and extended operational control of the Red 4Pre, Red 8Pre, Red 16Line – Focusrite’s range of audio interfaces offering up to 64 in / 64 out Thunderbolt™ I/O with Pro Tools | HD and Dante® network audio connectivity. 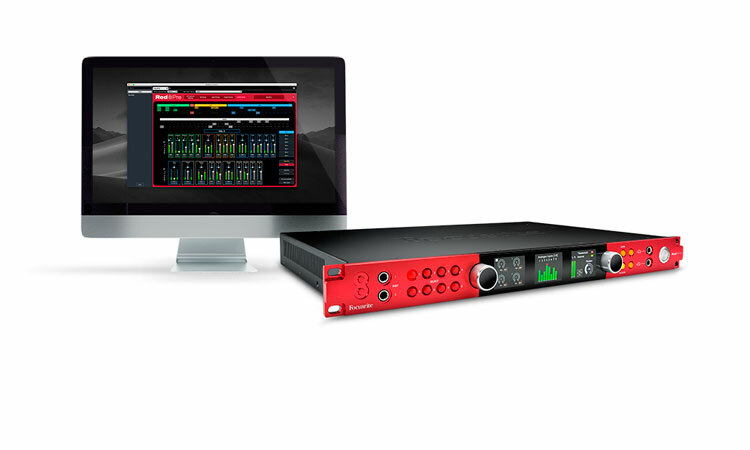 Focusrite RedNet Control’s “Device View” features a graphical representation of each device on the local network, giving critical feedback such as signal metering, clock status, power supply state and primary/secondary network connection state. RedNet Control is completely customizable, which allows for several users on the same network to have completely different views. RedNet Control now also provides parameter control. This includes clock source selection, sample rate converter configuration and reference level setup. All the functions of Red mic pres can be controlled from the software: Gain, Phantom Power, Phase Invert, High-Pass Filter and Air Mode. Graphical control for Red range units is separated into five pages: I/O Control & Metering, Input Routing, Output Routing, Monitor Control and Custom Mixes. From the Custom Mixes page, RedNet Control’s internal audio mixer allows you to create up to eight separate mono or stereo sub-mix signals. 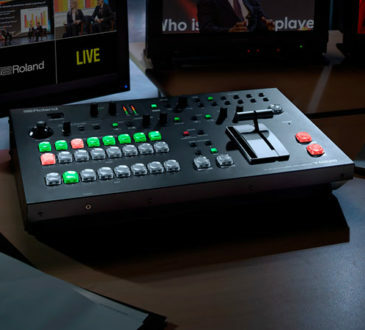 Up to 30 of all the available inputs can be selected as sources for the mixer. Once selected, these input signals will then become available to all Custom Mixes. 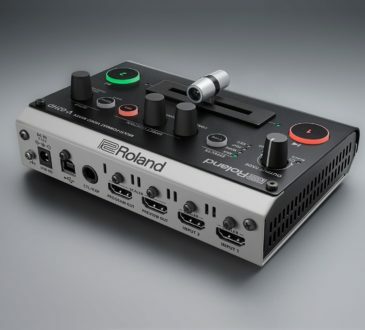 Each mixer output can have an individual balance of fader levels, mute and channel pan settings. 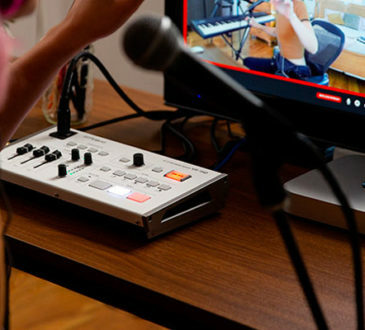 Where more hands-on control is required, RedNet Control features a MIDI bridge, allowing any programmable CC-based or SysEx MIDI controller to manage up to 16 different devices with mic pres. This allows gain to be easily mapped to an encoder for tactile control. RedNet Control includes the option to use the Avid Pre CC protocol, meaning Red range devices can be controlled from Pro Tools and in turn with one of the Pro Tools controllers such as Artist series, S3 or S6. For users who switch between different setups on a frequent basis, such as during performances with multiple acts, RedNet Control provides save and recall on both a session and device level. Device Save also allows for critical mic pre parameters to be saved during sound-check and recalled at a later time within seconds. Saved settings can be loaded to any device of the same type. RedNet Control’s automatic firmware updater ensures that all Red and RedNet devices on the network are kept up to date with the latest firmware. This guarantees that the latest Dante updates from Focusrite will be loaded to the device, ensuring the best possible performance. RedNet Control 2.3 is available now for free download. The installation package, available for Mac OS X computers, includes the RedNet Control application, the Dante Controller application, PCIe drivers and the Red range driver. Download RedNet Control 2.3 now. We have the entire Focusrite range available on our website. ESV offer next working day delivery* FREE over £249!